Good weight … Good health! Use chia to lose weight and for many other virtues, and it is gluten free! 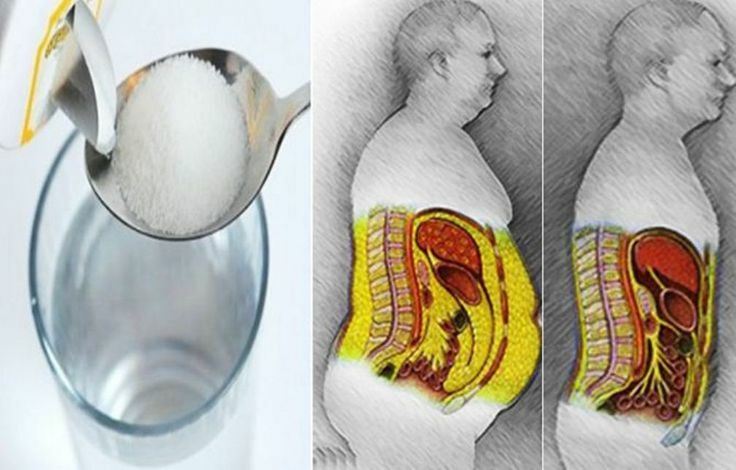 Discover our anti-sugar diet, to stop sugar cravings and improve your health! Here are 8 reasons to start oil pulling. You'll learn about the amazing benefits oil pulling can have on your health and well-being.